We deliver goods from China to Ukraine with insurance and complete customs clearance. The logistics company Corcel regularly delivers goods from China to Ukraine (including modular cargoes). The route China – Ukraine is particularly in demand among medium and large businesses which depend on imported raw materials and equipment. We’ll deal for you with a single shipment or will build up an optimal supply chain for the long-term work in a particular direction. A transportation from the different cities in China usually involves multimodal scheme of delivery: several types of transportation for a container are engaged (eg, auto-sea-rail-car or car-air-cars). If your work involves regular delivery of the People’s Republic of China to Ukraine and other CIS countries – we can take care of shipping (“turnkey”) within the logistics outsourcing. 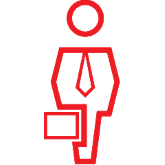 The Corcel well-managed processes (ISO 9001: 2008) will let you avoid the constant engagement of your staff in issues related to the delivery organization. At the same time, we guarantee regular reports on our side of the stage of transportation, as well as providing current information on demand. 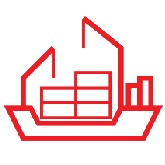 Our logistics managers will develop a scheme of delivery from China to your specific delivery to the calculation of delivery costs, port charges, customs clearance and so on. Partnerships with container lines companies allow the Corcel to offer our clients very competitive prices for delivery of goods from China to Ukraine, as well as the accuracy of the promised delivery period. 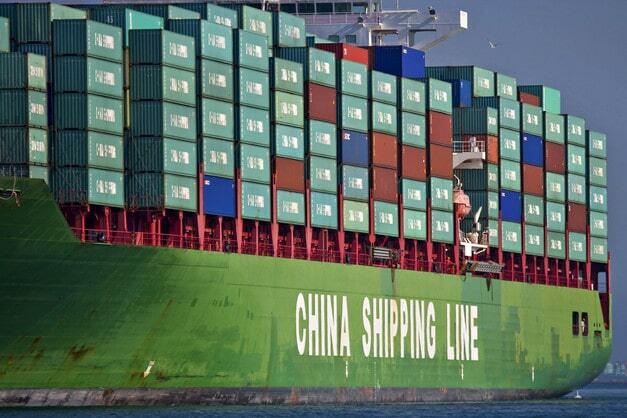 More than three container line operators China-Ukraine – are our long-term partners. Therefore, delivery of goods from China with us is reliable and inexpensive. We provide storage of your goods at one of our own warehouses in EU warehouses or partners in China. We provide customs clearance of imports from China “turnkey”. The load and risks will be 100% insured in a reliable insurance company. The cost of cargo transportation from China? Our experts will send you the current bid immediately upon request, or it will count for one day for the custom query. To do this, write us to e-mail logistic@corcel.com.ua or use ContactsÂ to call us. The rate may also be asked using the “Request a quote” button. In addition to betting on a single transportation, we can calculate the cost of a regular service along the route. as well as from Tianjin, Anhui, Guizhou, Liaoning, Sichuan, Shanxi and other. 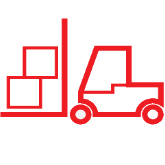 Weâ€™ll manage the deliveries: 1) Door to Door (Door to Door Delivery), 2) door-to-port (Door to Port Delivery), 3) from the port-to-door (Port to Door Delivery), 4) from port to port (Port to Port Delivery). Office in Kharkiv – Moscow Prospect, 199 / D5, Ukraine, 61037. The office in Kiev – Moscow Ave., 6, office 503. We work with companies from different regions of Ukraine/China. Yes, the Corcel was founded in 2008 in Kharkov (registration documents). Our specialists deeply understand Ukrainian realities and trends of customs practices that critically important for proper customs clearance and documentary support of goods in general. We are a member of the European Business Association (EBA) and the Association of International Road Carriers of Ukraine (AIH). Thanks to our rich experience we guarantee “turnkey” customs clearance for import / transit from China to/through Ukraine. Read more about customs clearance. If necessary, we will organize all the relevant procedures: issue the permits, sanitary and other documents. 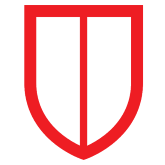 Since 2008Â Corcel is a trusted logistics partner for the Logrus. Corcelâ€™s Director Anna Khaustova behaves as a high-skilled and wise leader in any, even the most difficult situation, and nowadays thatâ€™s a fairly rare phenomenon in the logistics sector.